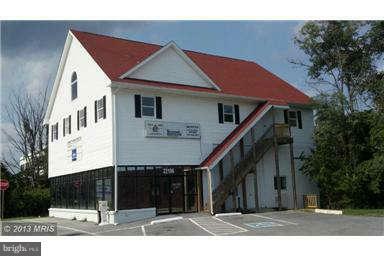 Prime location 1 building south of PAX Naval Air Museum. 21 office spaces. 16 office suites currently rented. Sale is subject to existing leases, some on month to month basis. 2nd level added in 2009 with steps up to the attic area. Lots of parking in the rear of the building. Great location for base contractors!! Current rent roll $8478/month. NEW ROOF! NEW 3RD LEVEL HVAC!